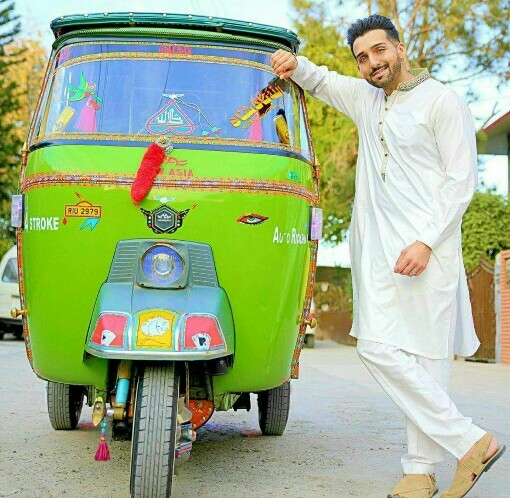 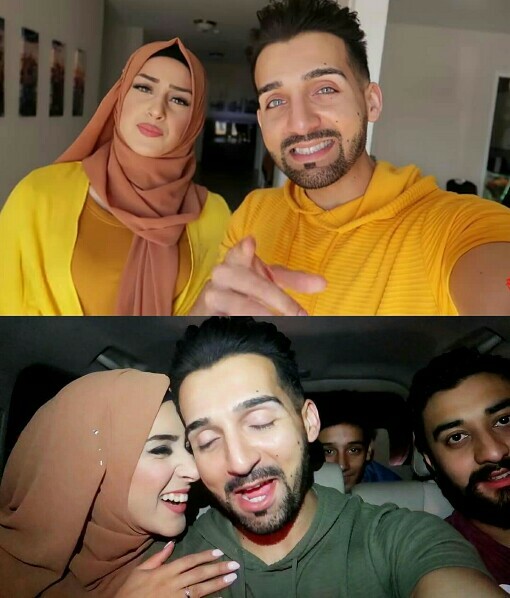 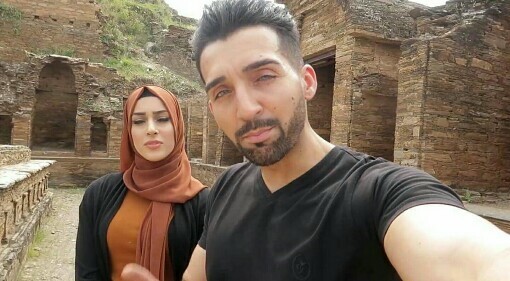 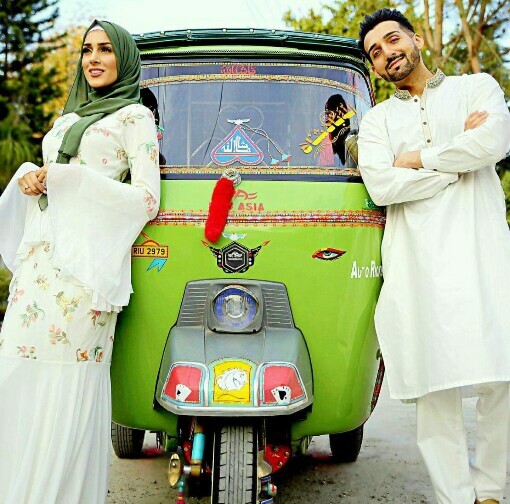 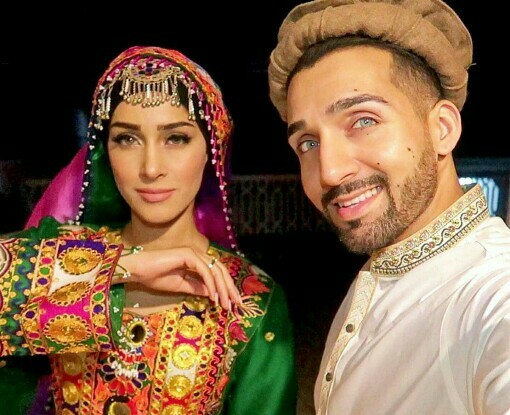 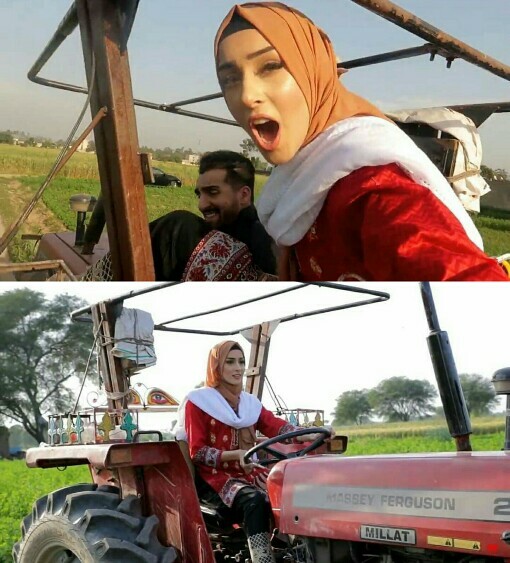 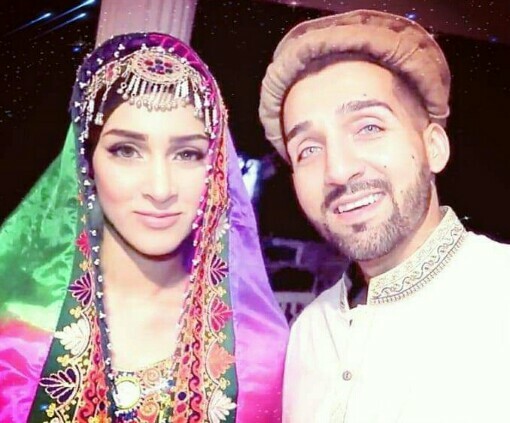 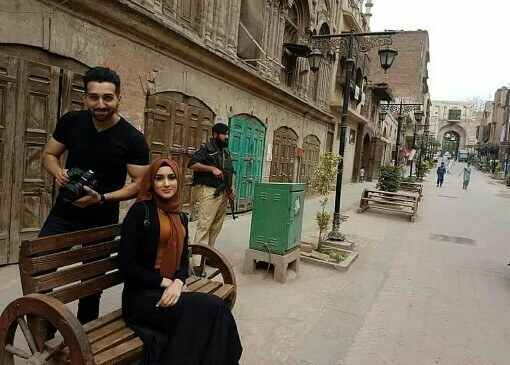 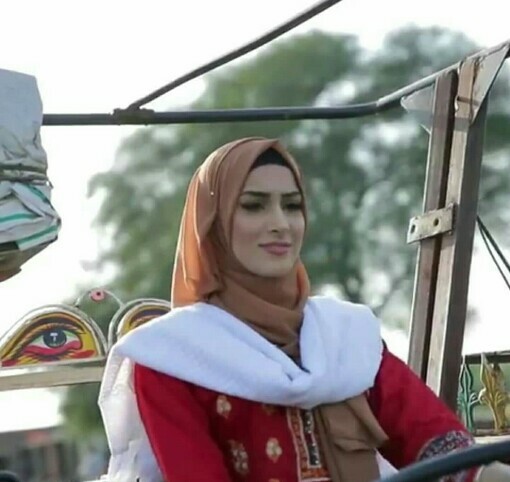 Sham Idrees and Froggy are two YouTubers with a huge fan following. 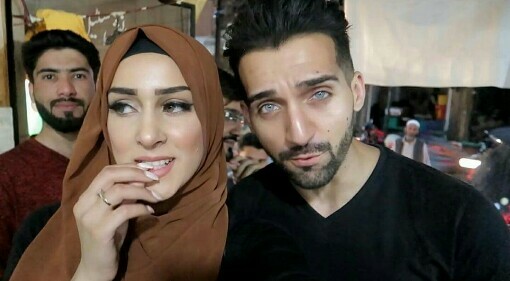 They have made a name for themselves in the media with their Vlogs and the constant prank videos they post. 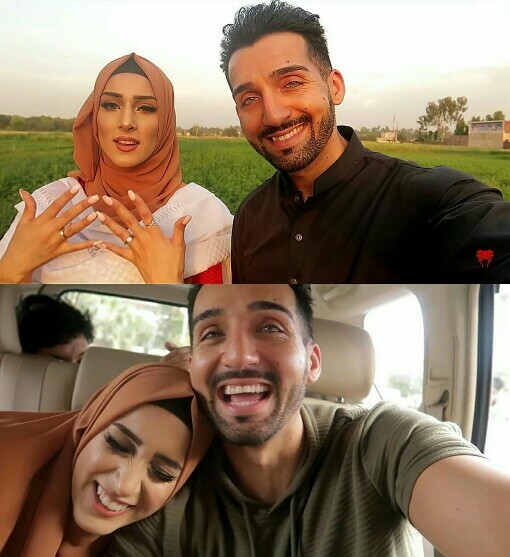 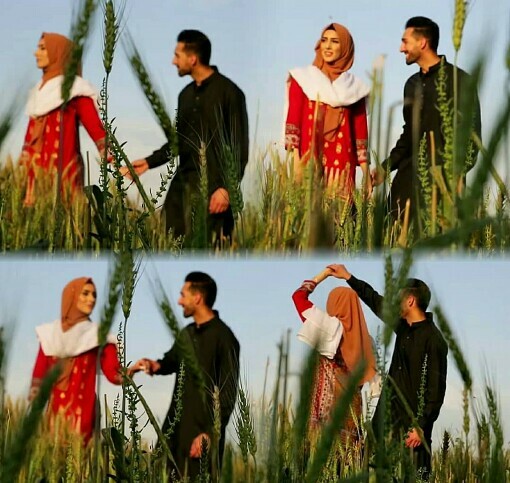 They got married recently and it was a long way as Froggy initially said no to Sham’s proposal.